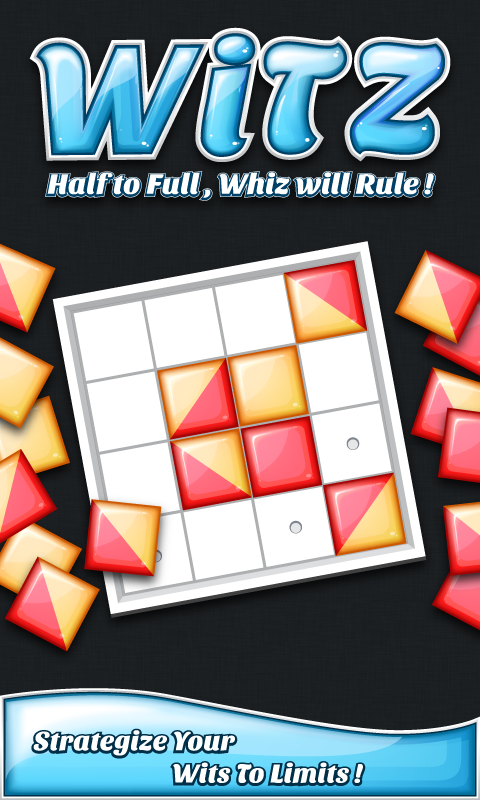 WiTZ Free is an Android App that is going to appeal to those who love Abalone, Go, Checkers, Reversi or Chess. These are players who really love to consider different strategies and to try many out until they’ll find the best one that will finally lead them to winning the game. In this regard, it seems that this app will challenge such players to the max, pushing them to their limits in a way that no other app has ever managed to do before. With various options available and a variety of gameplays, this app will certainly leave a very profound mark in the history of board games. The application has already been downloaded more than three thousand times since it has been made available online and the people who are continuing to download it are increasing. For those who consider themselves board game fanatics, trying WiTZ Free is definitely a must. * Leaderboard: The leader board is as users would expect: it’s an option they can easily use in order to track their performance and score and see how they stand compared to others. * Unlimited Undo Moves: This feature is very useful and special and that is due to the fact that it allows for an unlimited number of undo’s. So for those who have made a bad move, they can easily revert back the changes. * Legal Moves Highlighted: With this feature, players will be able to see the legal moves they can make very easily, because they can be highlighted. * Soothing Visuals & Sound Effects: Sound effects and visuals should be excellent in one such game and WiTZFree doesn’t suffer in any of these. The sound effects are realistic, while the graphics compliment the realism giving it a new dimension. * Two Player Mode: 2 Players can play the game at the same time, which is very fun. * Easy Level of AI: This feature means that people can easily practice the game to learn it and hone their skills. * More than 300 Start Positions:Available for each board size (configurable), this feature is self descriptive, meaning players have a lot of start positions they can consider. * Six Board Sizes: There are a total of six bard sizes starting from 4 by 4 until 9 by 9 included. 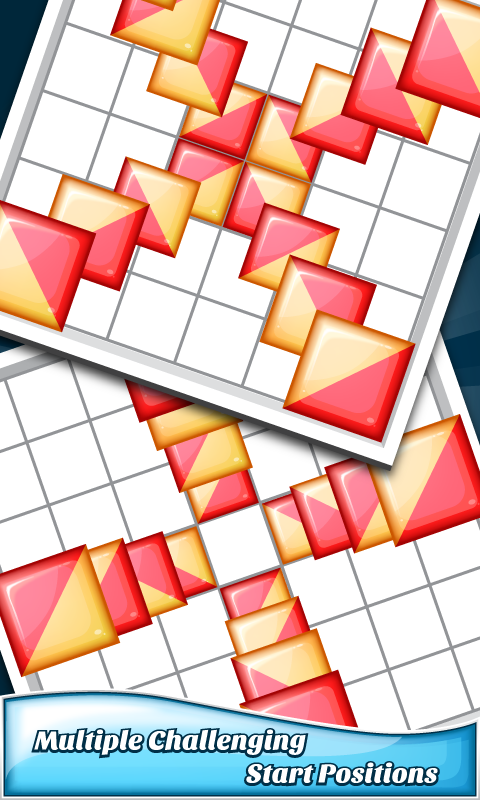 The full version of the game includes unlimited additional start positions, 11 board sizes (starting at 4 by 4 and up to 14 by 14) and 3 difficulty levels. This means that players can master the game progressively and have a lot of fun while doing so. With tons of useful features, crisp graphics and an addictive gameplay, WiTZFree is certainly a game fans of the genre should play as soon as possible. The paid version of this wonderful app available for $0.99 at Google Play Store.